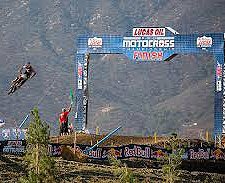 The city of Lake Elsinore in western Riverside County was established in 1888 and was named after the eponymous lake on its southwestern shore, which is considered the largest natural freshwater lake in Southern California. 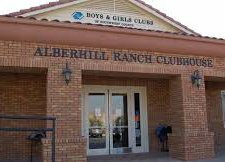 Originally known as a small lakeside resort town, the city has evolved into a highly sought-after bedroom community for the most upper-middle-class market, with numerous planned developments and neighborhoods built on formerly vacant hillsides. 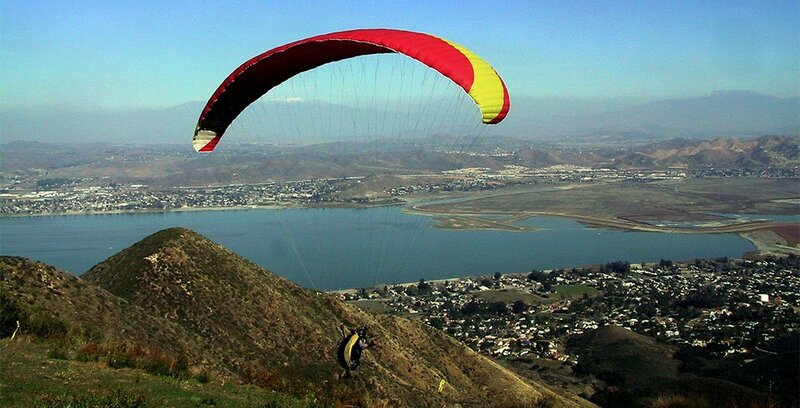 Lake Elsinore experienced rapid growth and a construction boom during the mid-2000s and was consequently ranked as the 12th fastest growing city in California between 2000 and 2008. Lake Elsinore is divided into 11 districts, each with its own distinctive identity and character, featuring neighborhoods that offer a diverse selection of real estate. Single-family residences make up a majority of the homes found in the city, which also include townhouses and condos. There are custom-built homes and sprawling estate properties as well. Homes here come in a range of architectural styles from California Traditional to Craftsman, to Spanish and Italian, to Ranch and Tuscan. For those who prefer to build their dream home from scratch, lots and land perfect for new construction can also be purchased. Home prices in Lake Elsinore start at the mid to high $100,000s for a 2-bedroom, 1-bathroom starter home, and can go up to the mid-$300,000 range for a two-story home with 4 bedrooms and 4 bathrooms with garage and spacious backyard. For the ultimate in luxury living, over $2 million can get you a magnificent 40-acre ranch with 6 bedrooms and 6 bathrooms, plus incredible views all around. 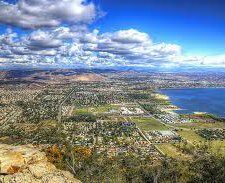 If you are looking for dream home in Lake Elsinore, check out these popular neighborhoods that we service. 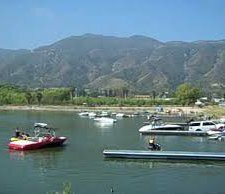 The 3,300-acre Lake Elsinore provides numerous recreational opportunities like boating, fishing, picnicking, wakeboarding, water skiing, windsurfing, and swimming. 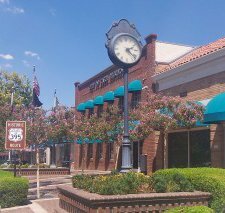 Lake Elsinore’s Main Street in the historic downtown area showcases historic buildings that reflect a rich and colorful history dating back to 1888, complete with antique street lamps and quaint shops. 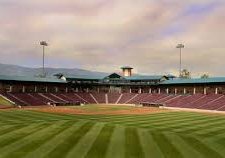 And speaking of shopping, Outlets at Lake Elsinore offers 45 outlet shops and restaurants that include well-known clothing and shoe brands such as the Gap, Guess, Nike, and more.